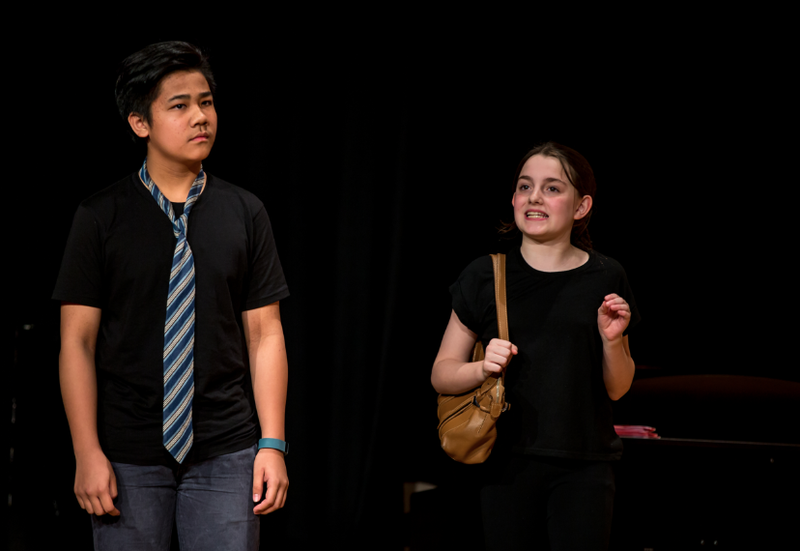 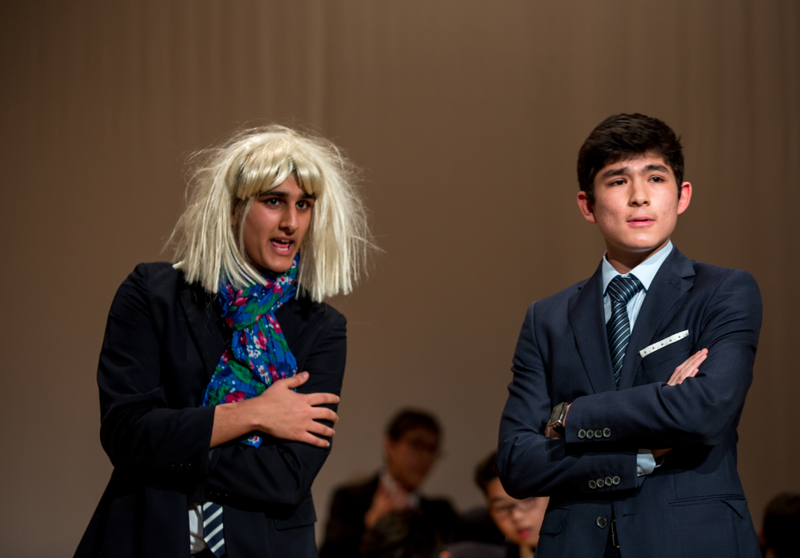 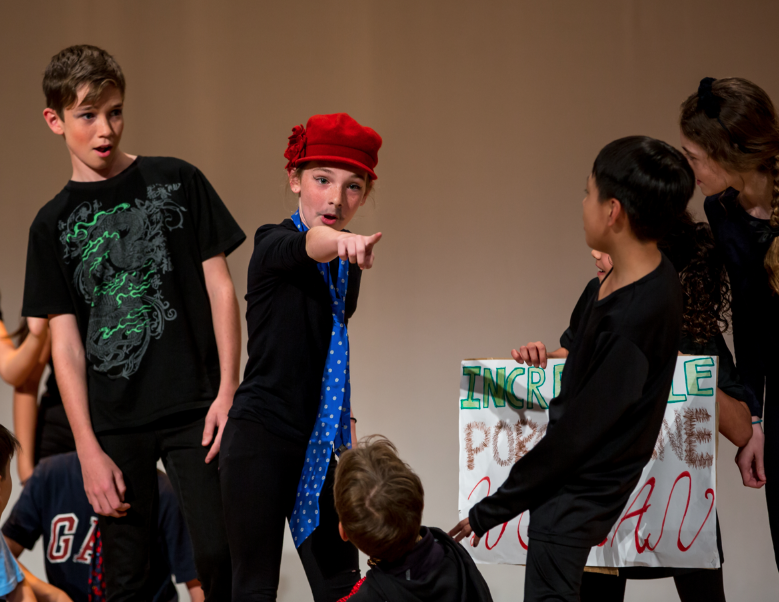 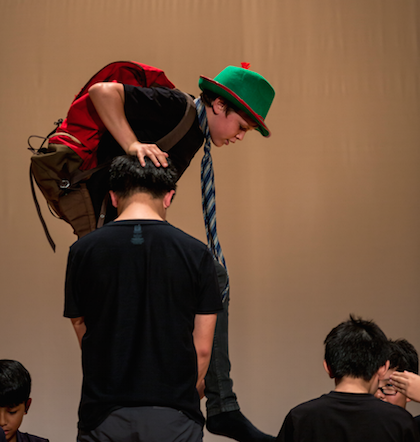 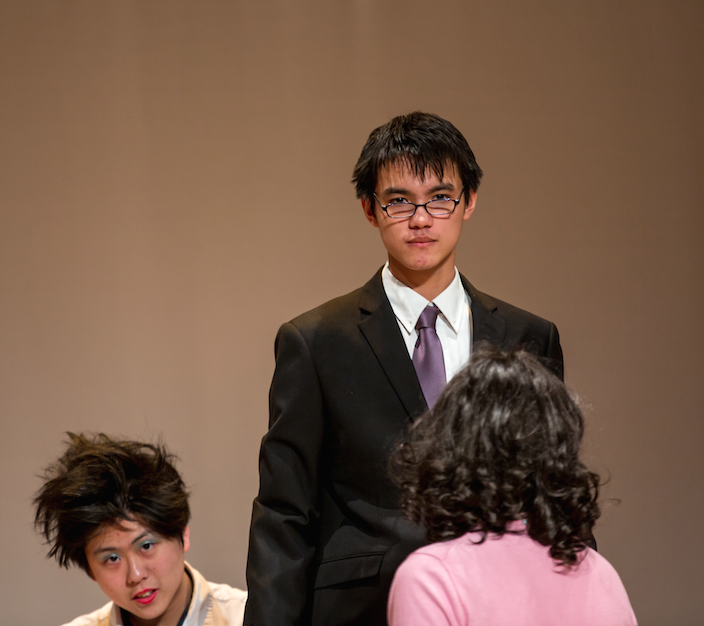 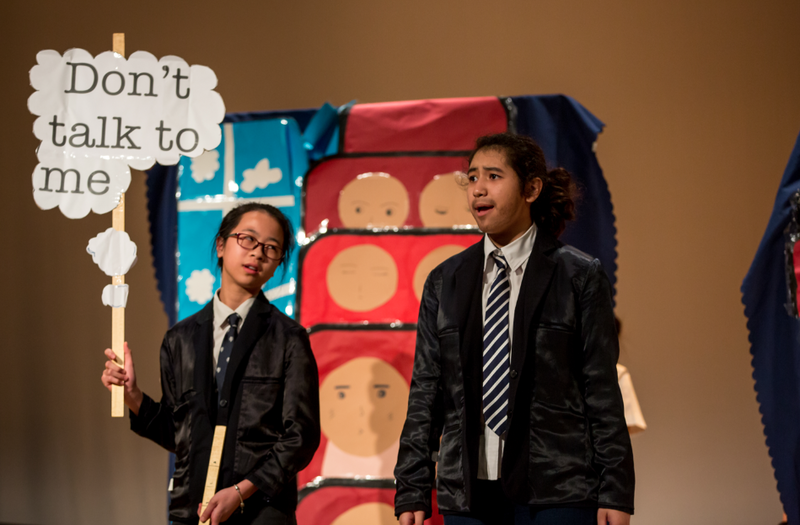 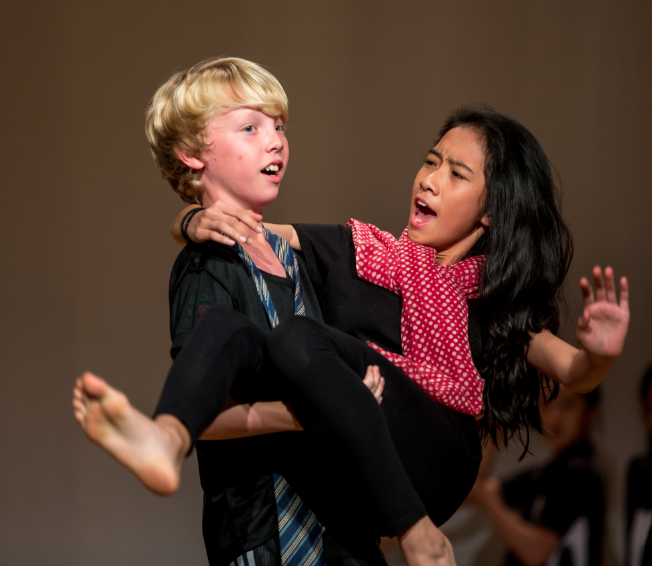 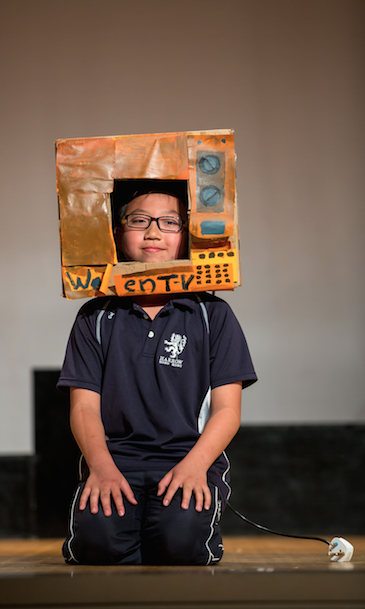 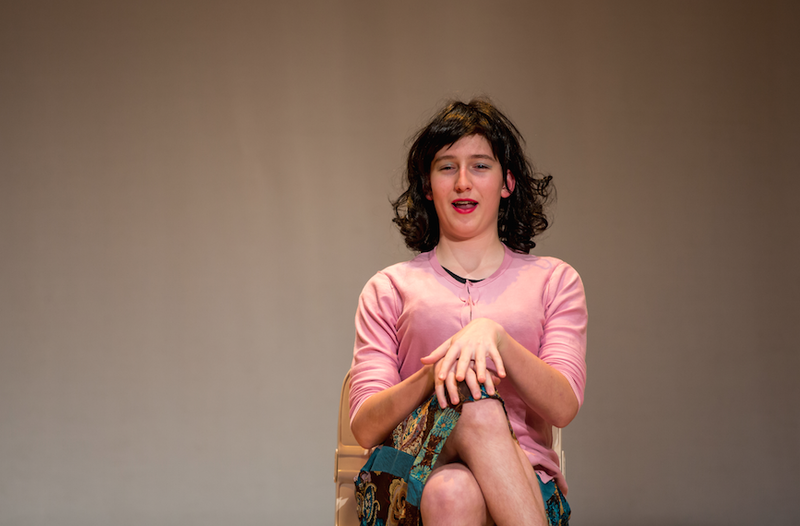 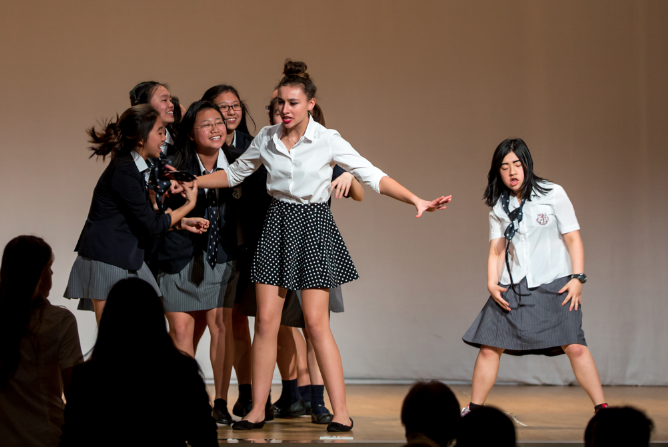 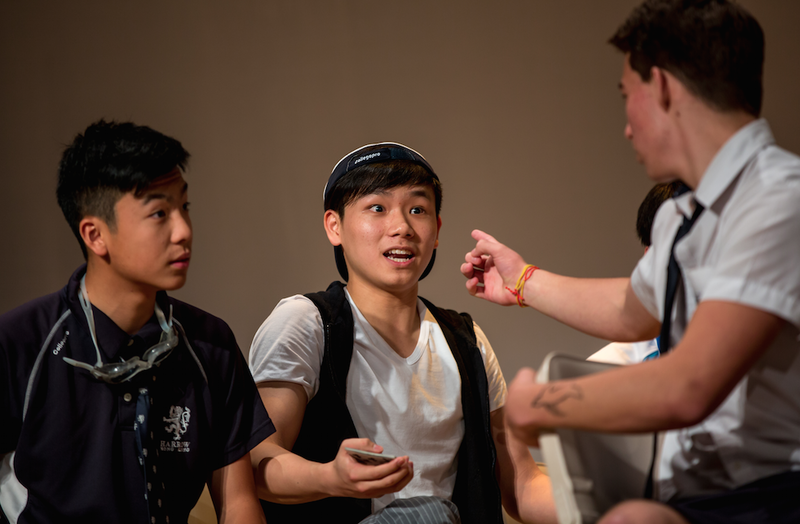 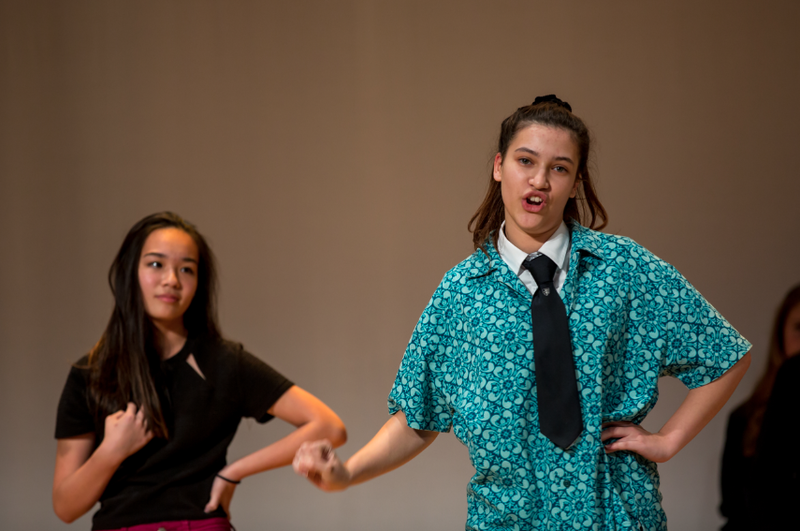 The Spring Term ended with the inaugural House Drama Competition, in which the Houses were challenged to perform an extract from a play. 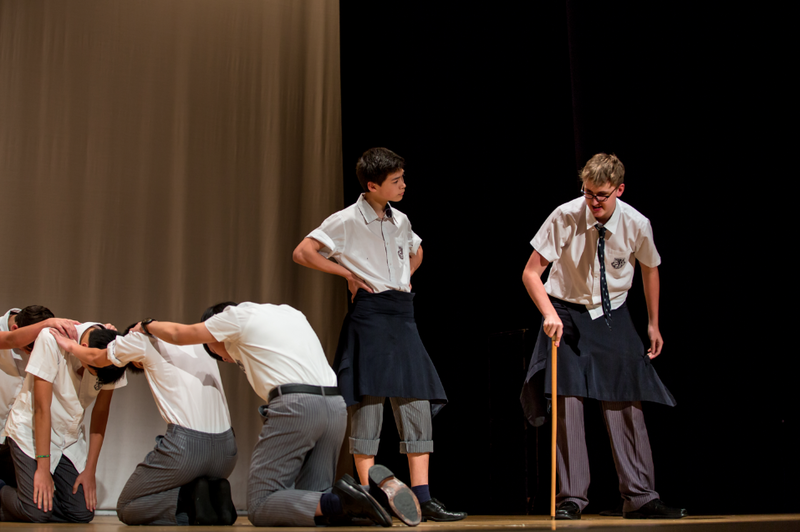 The Senior Houses each performed an extract from Willy Russell’s play Our Day Out, while the Prep Houses, working in pairs (Smith & Downes, Keith & Fox, Matthews & Morris), performed Alan Ayckbourn’s Ernie’s Incredible Illucinations. 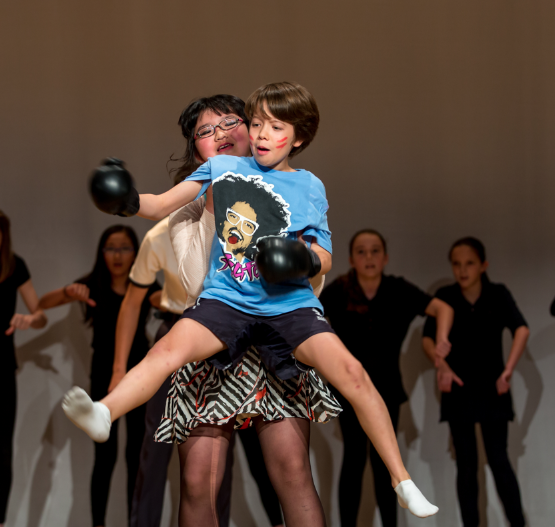 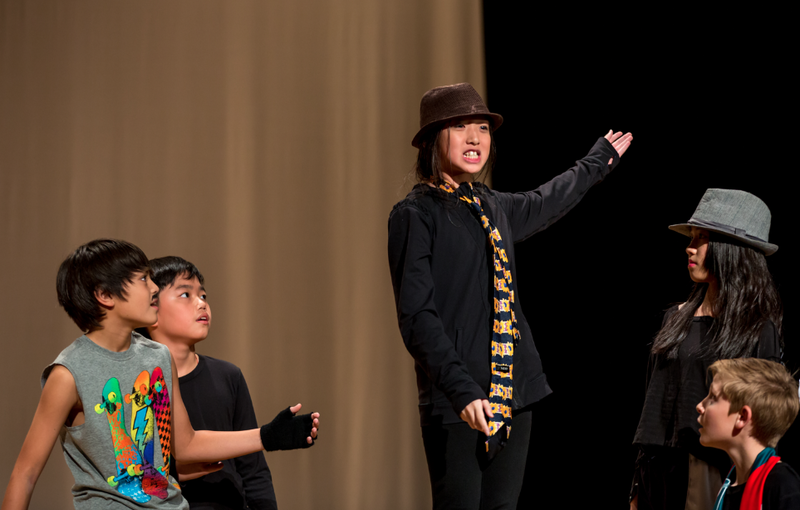 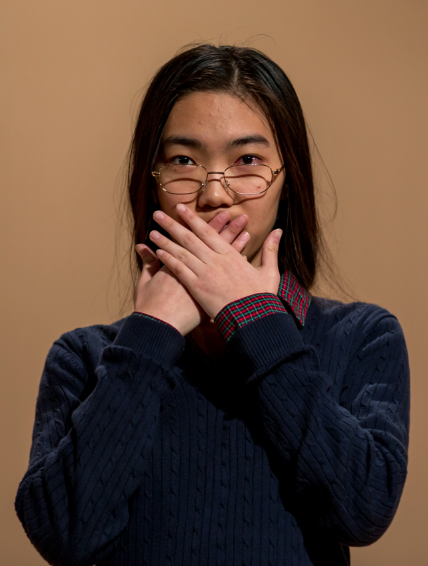 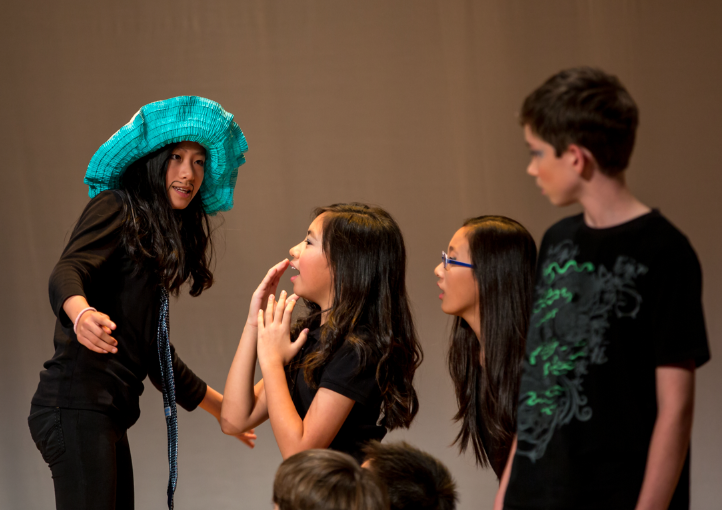 Most of the performances were student-led, which allowed for a wide range of students to get involved. 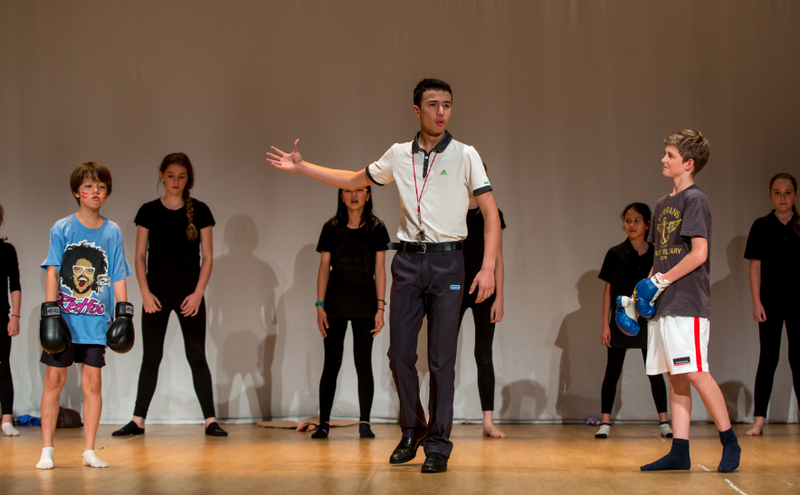 The standard was very high, with lots of excellent performing talent and plenty of creative staging ideas on show. 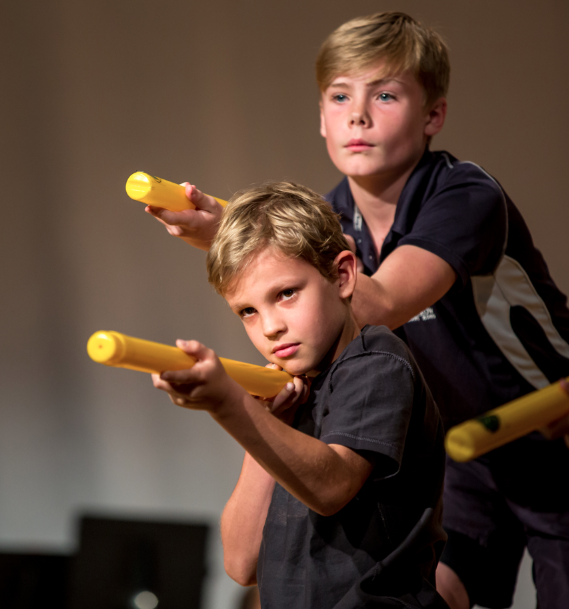 The judges certainly struggled to pick a winner for each competition, but in the end Lloyd House won the Senior Competition, while Downes and Smith won the Prep one.